Brickell’s favorite gastro pub, Batch, is getting ready for the biggest sporting event this summer, World Cup 2014, with some specials you don’t want to miss out on. 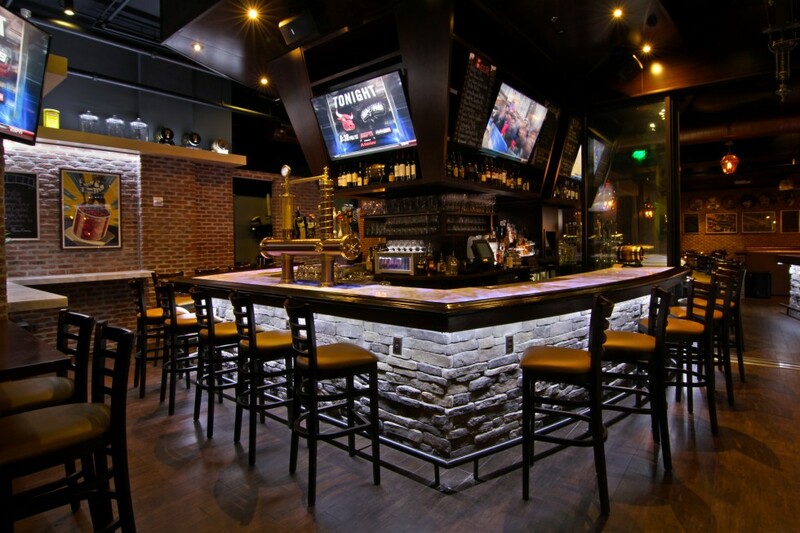 Put on your favorite team jersey, grab your friends and head to Batch to watch the games on one of their 17 TVs. There will be drink and food specials such as a $20 bucket of Coors Light or Heineken to $4.50 Miller pints to sip on during the game. If you’re like me, and prefer cocktails over beer, no problem, Batch has you covered with Bacardi Guava Batchjito cocktails for just $8. When the munchies hit grab 3 mouth-watering empanadas, arepas or a basket of fish & chips for $12! All the games will be played with a specific section of Batch reserved for each game with audio. It all kicks off this Thursday, June 12th at 4pm with the Brazil vs. Croatia. For a full listing of the schedule and don’t forget to visit the Batch website to reserve your fan section of choice. The Brickell hot spot is a located in the heart of Brickell and is a favorite amongst locals for their locally-sourced menu and expansive drink list. Each time you go to Batch, you’ll experience something new and the talented bartenders are always playing around with new cocktails to keep you coming back for more. Don’t miss the action of the 2014 World Cup and head over to Batch! For more information regarding Batch please visit batchmiami.com!